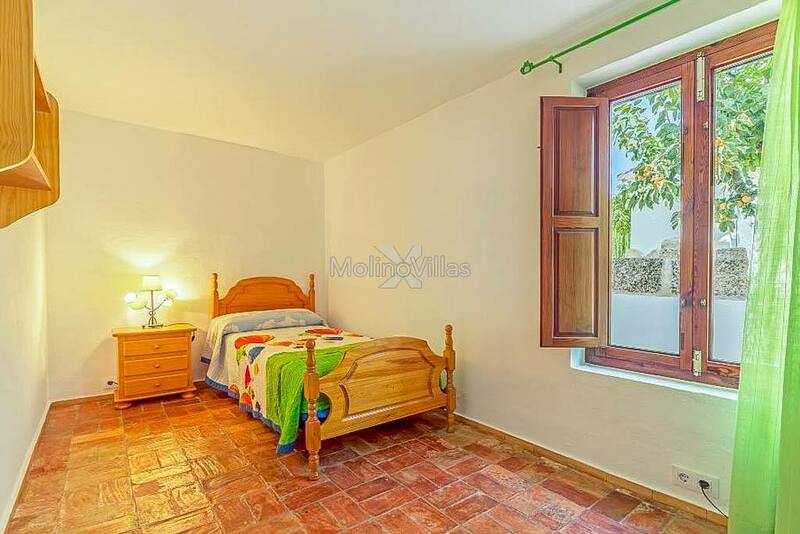 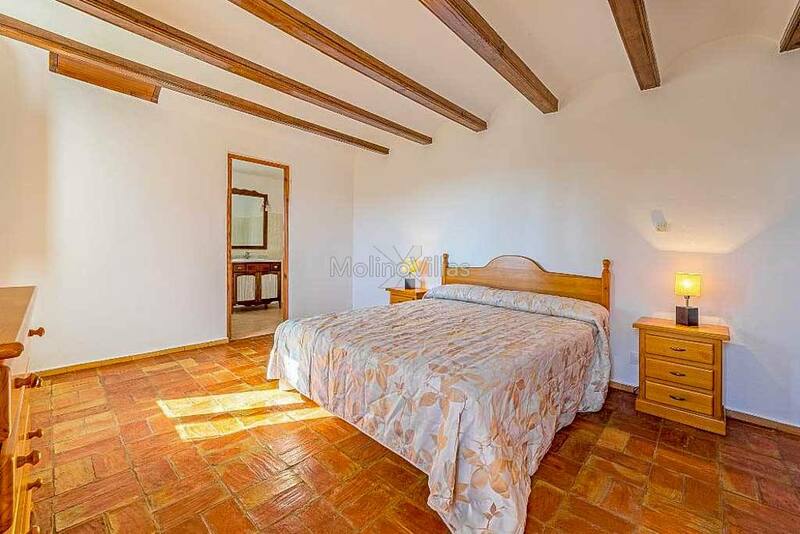 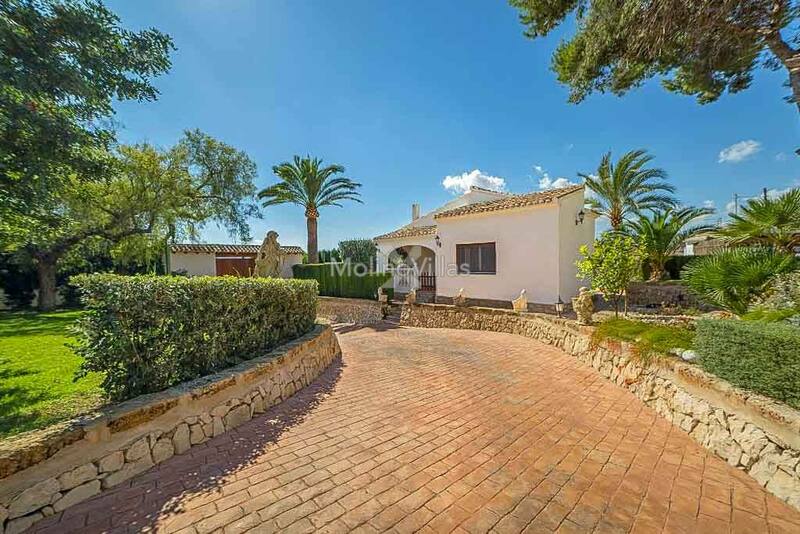 Traditional Finca with 2 guest houses For Sale in Javea. 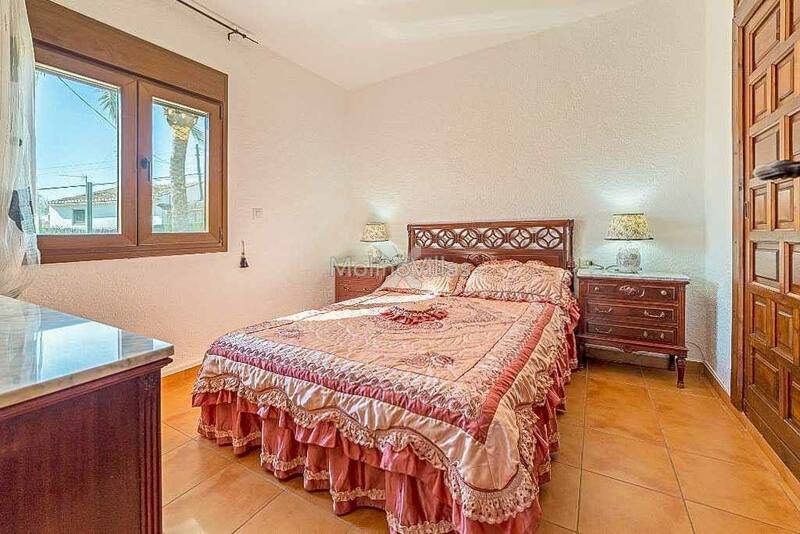 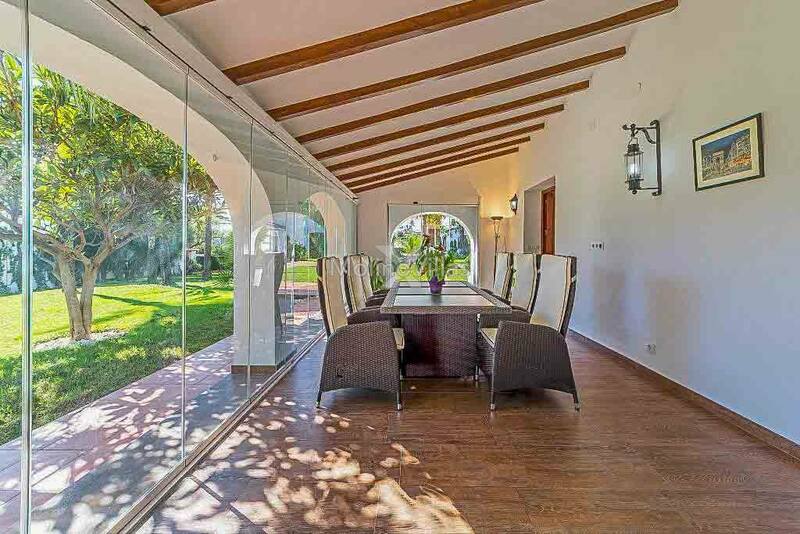 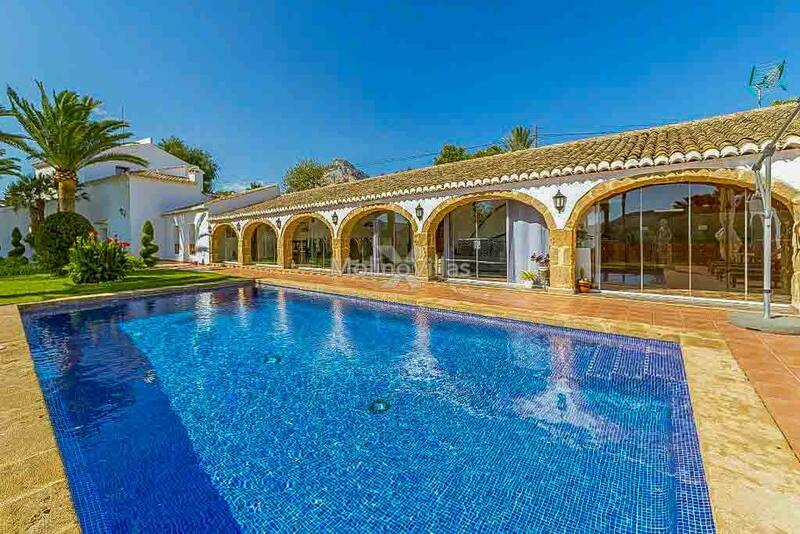 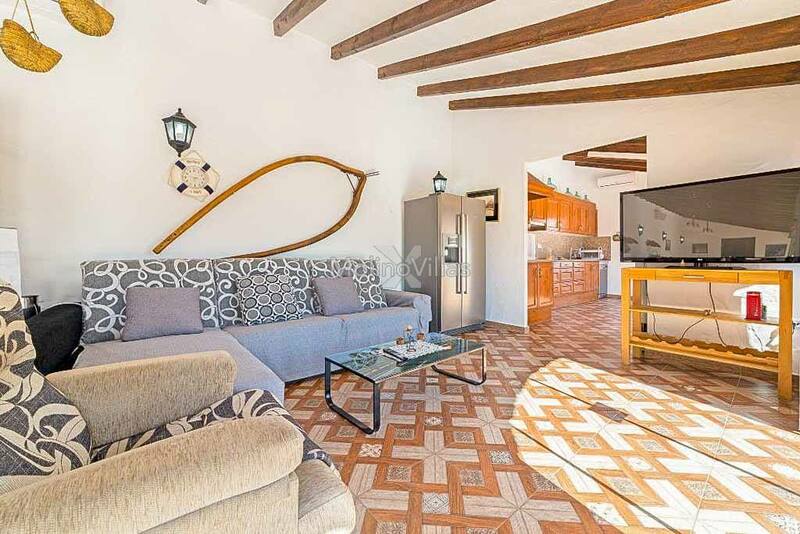 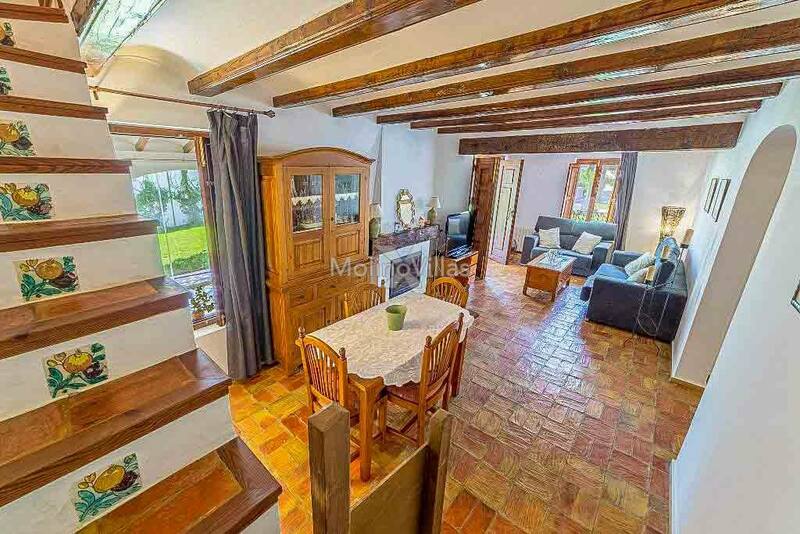 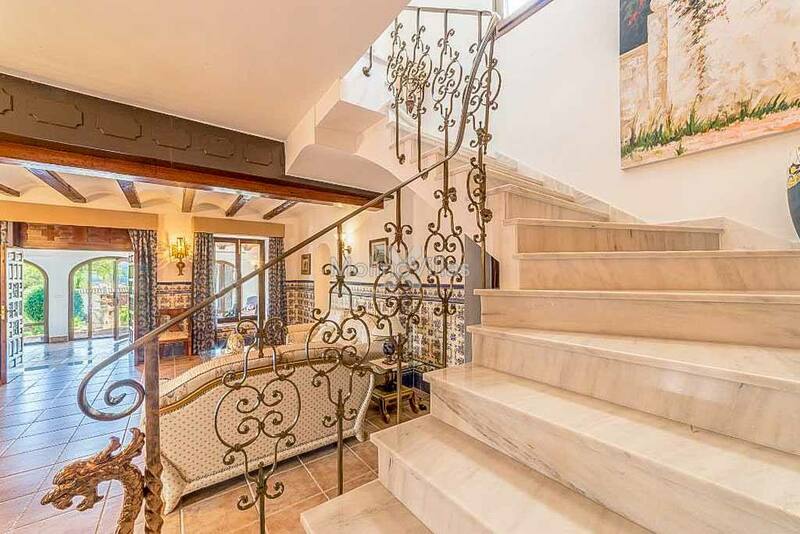 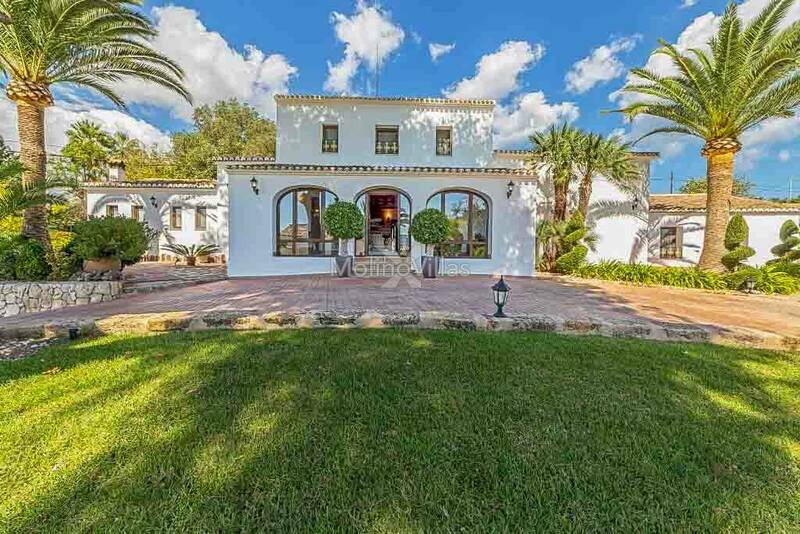 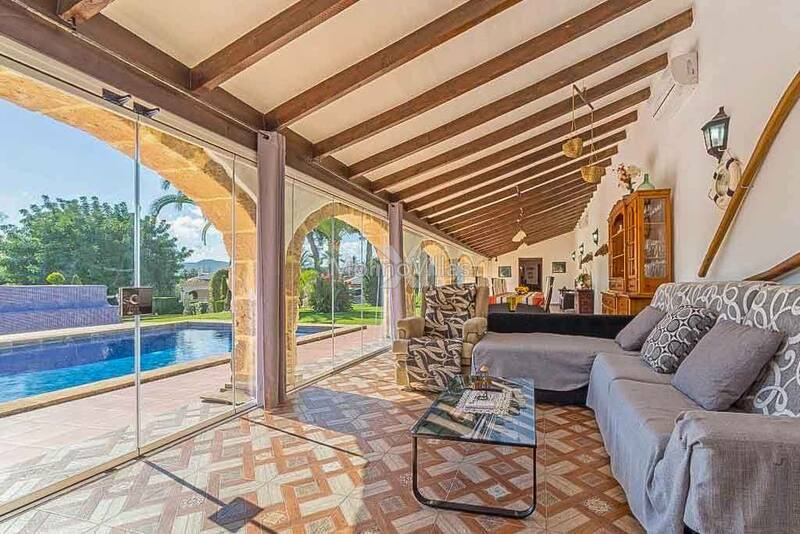 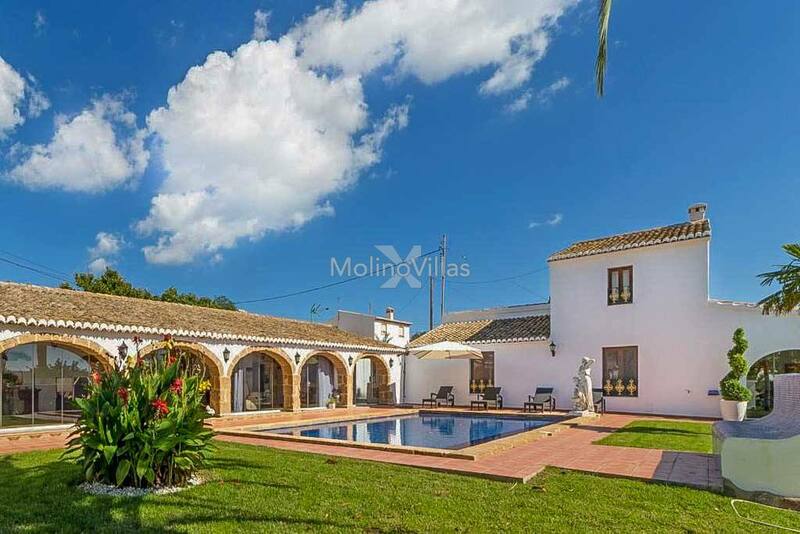 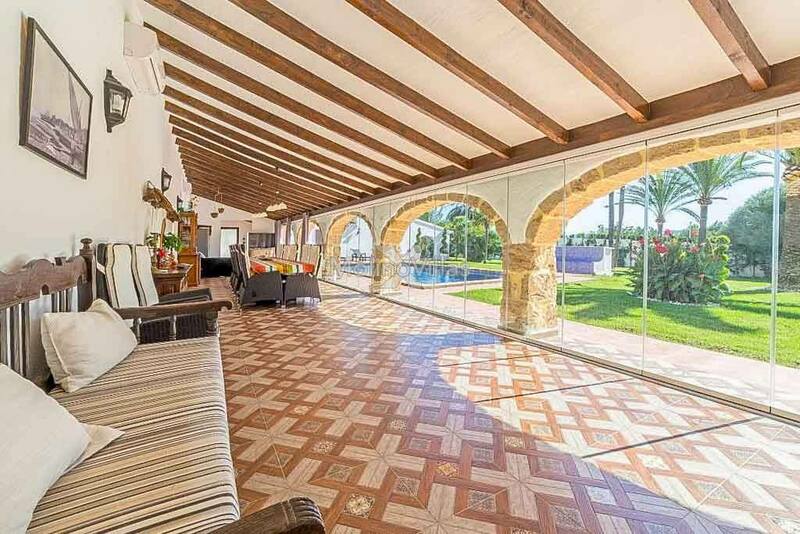 Rare opportunity to purchase a beautifully reformed traditional Finca, located within walking distance to Javea Old Town, Costa Blanca North, Spain. 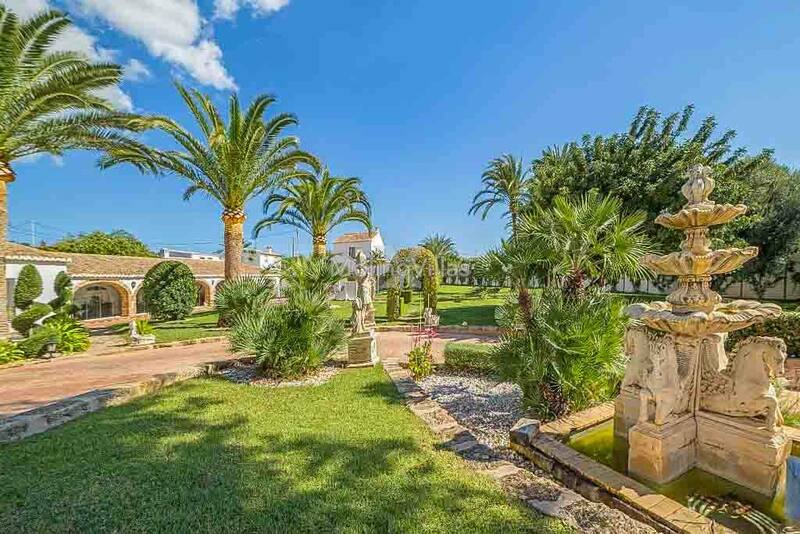 Impressive driveway through Palm trees with a guest house on your left of the main house with large open Naya with Tosca stone, ideal for al fresco living and overlooking the 12 x 6m2 swimming pool. 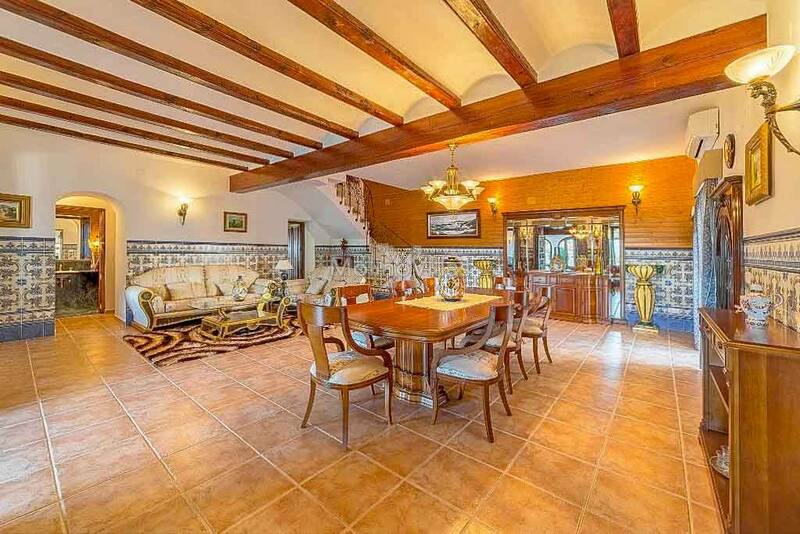 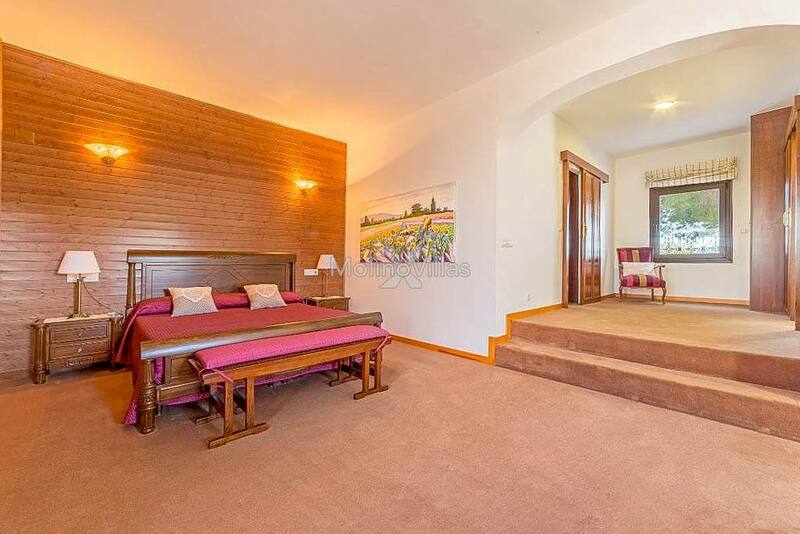 The main house has a large entrance hall leading through to the lounge/dining room. 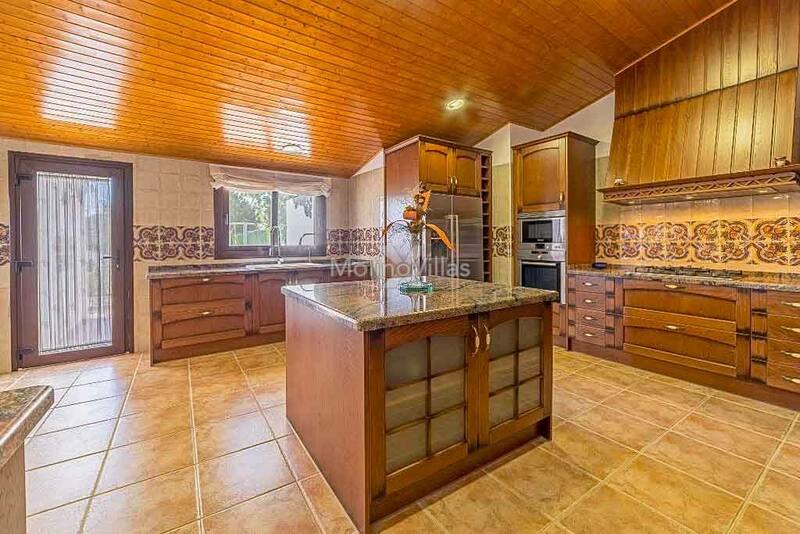 Fully fitted kitchen with dining area and bodega. 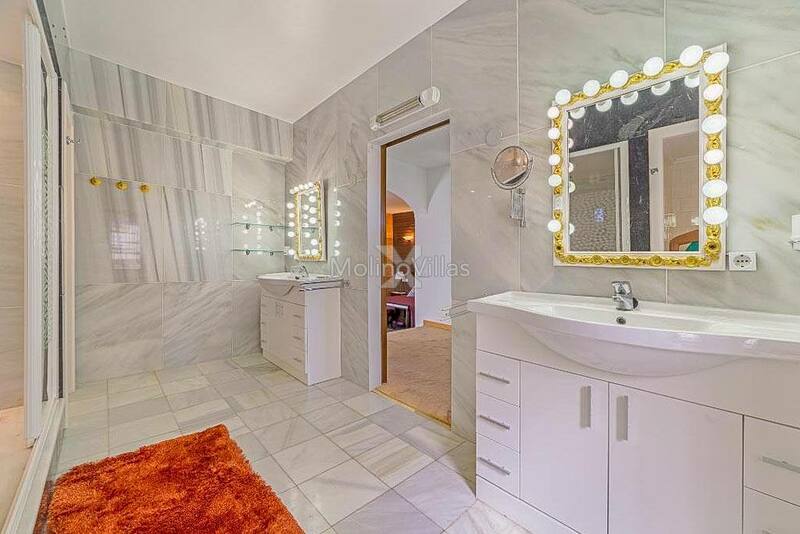 Main bedroom with en-suite bathroom and dressing area. 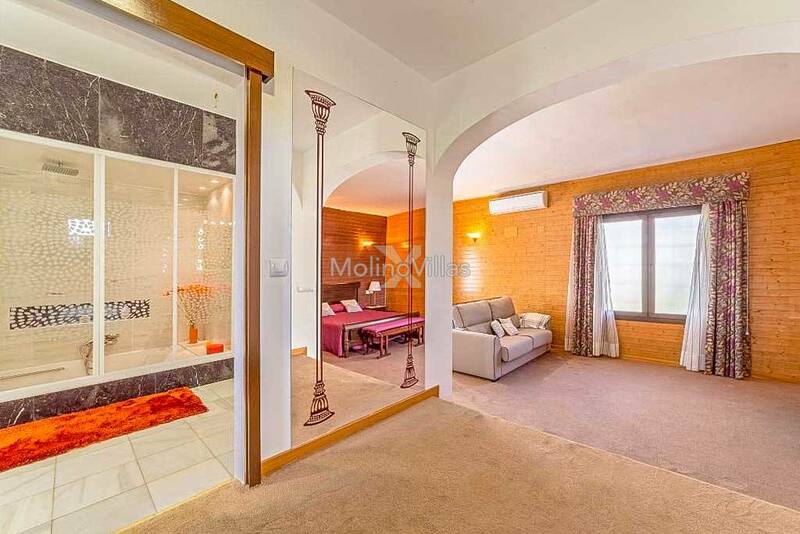 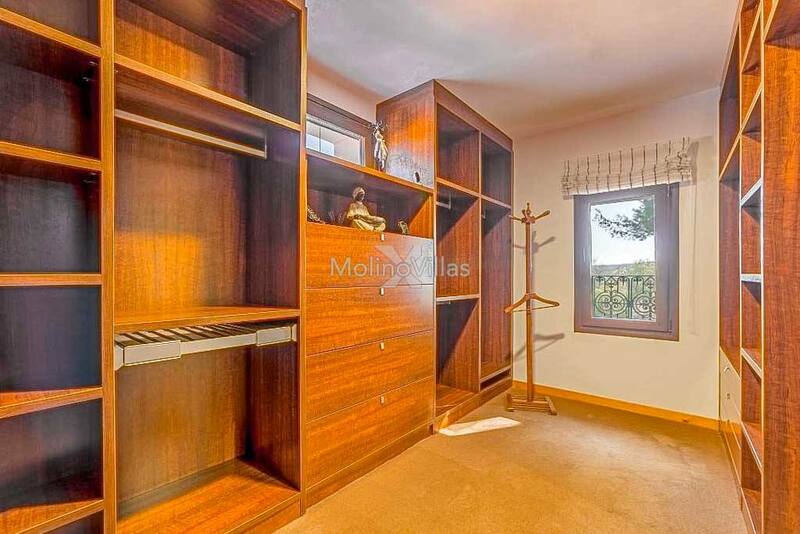 Further living room with study, guest WC, guest house, comprising of lounge/dining room with fireplace, three spacious bedrooms, two bathrooms, fully fitted kitchen and utility room. 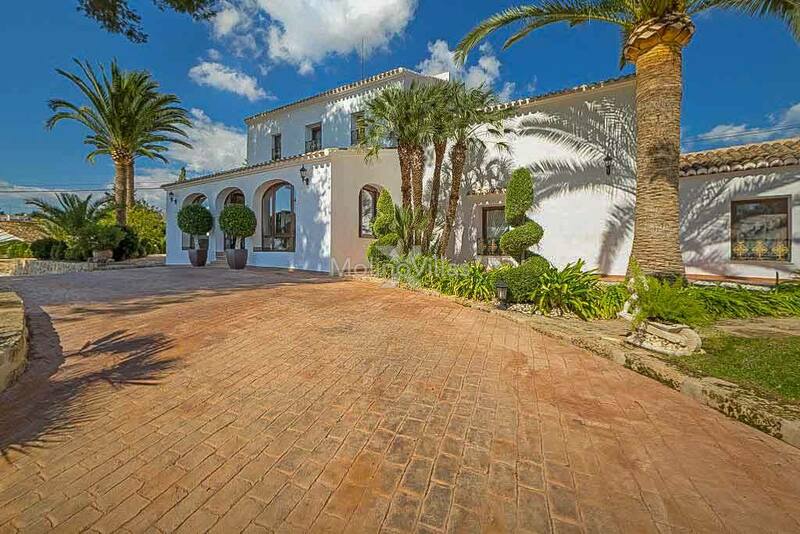 Building plans and further information available on request. 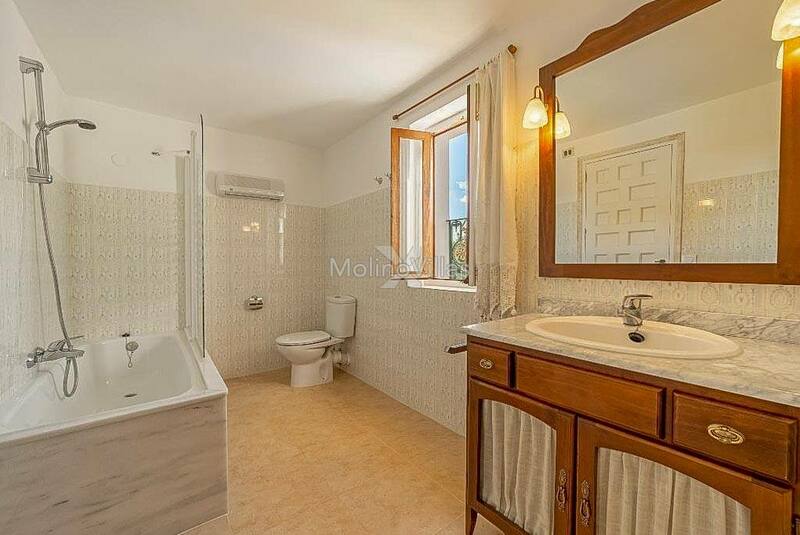 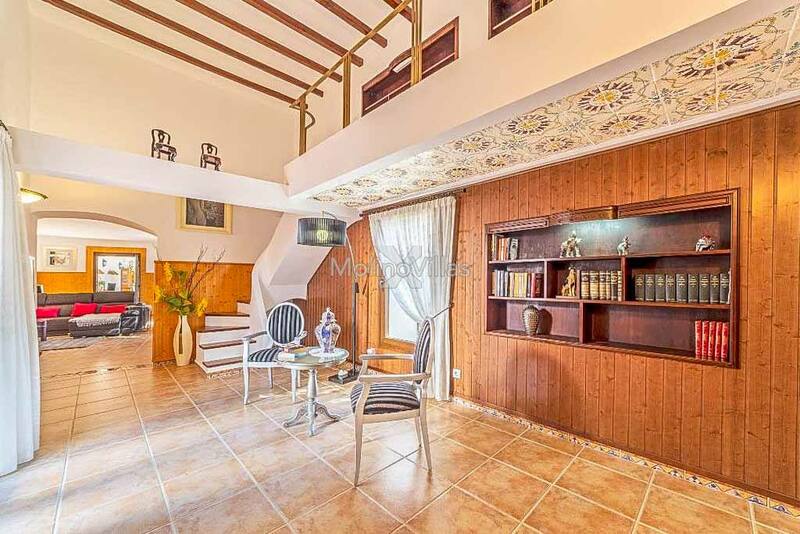 183.70m2 Guest house with lounge/dining room, kitchen, two bedrooms, and a bathroom. 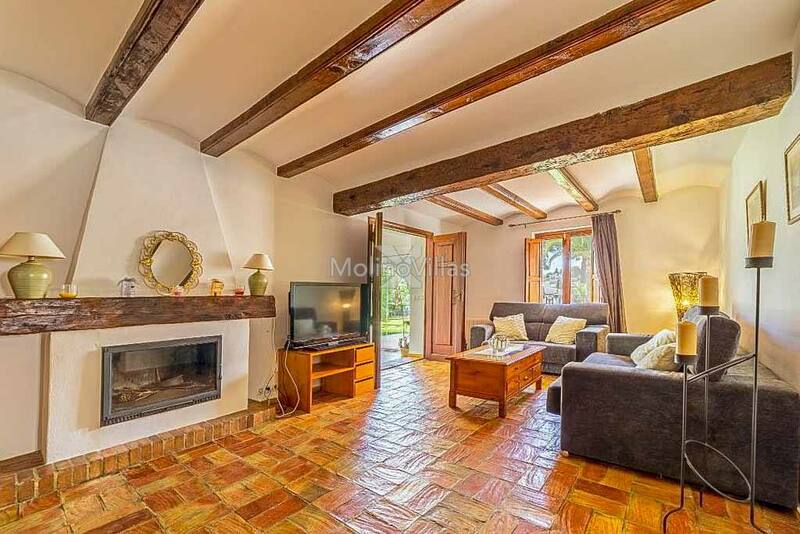 65.40m2 Annexe with 1 bedroom and bathroom 65m2 Garage with automatic doors and storerooms. 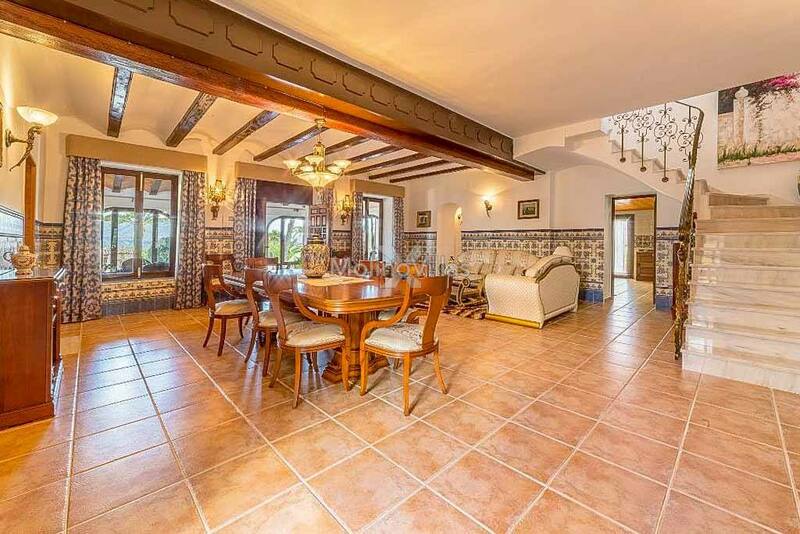 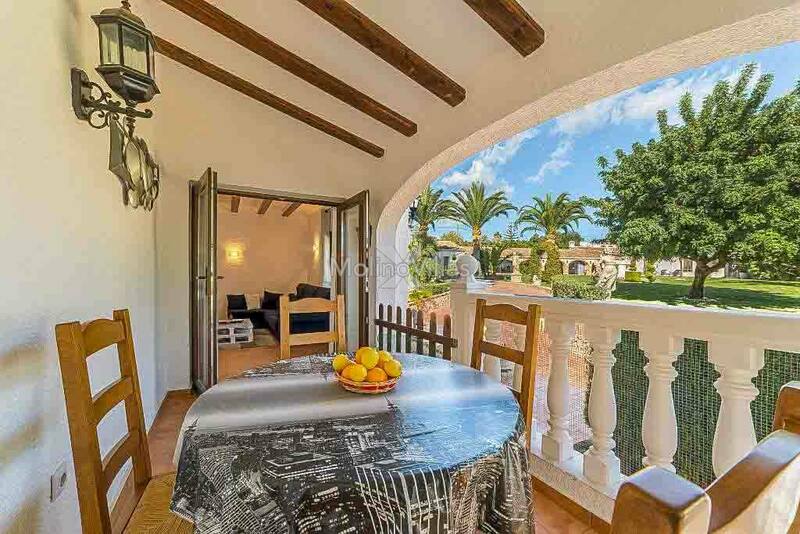 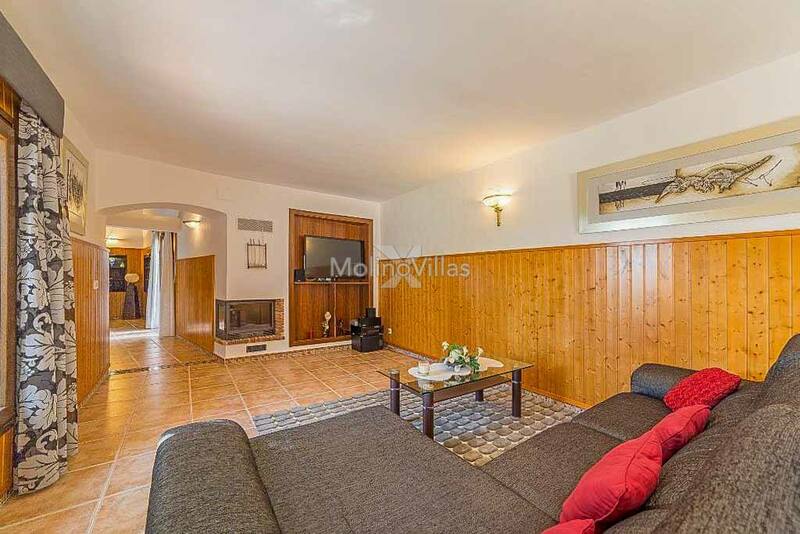 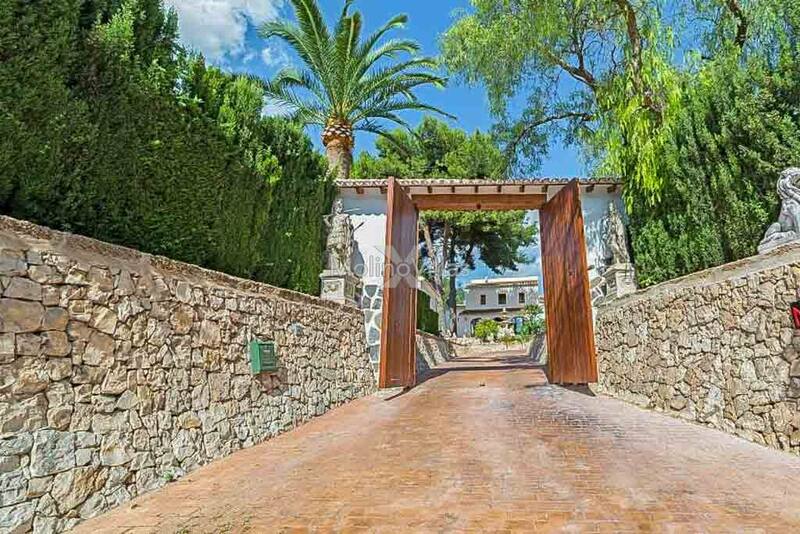 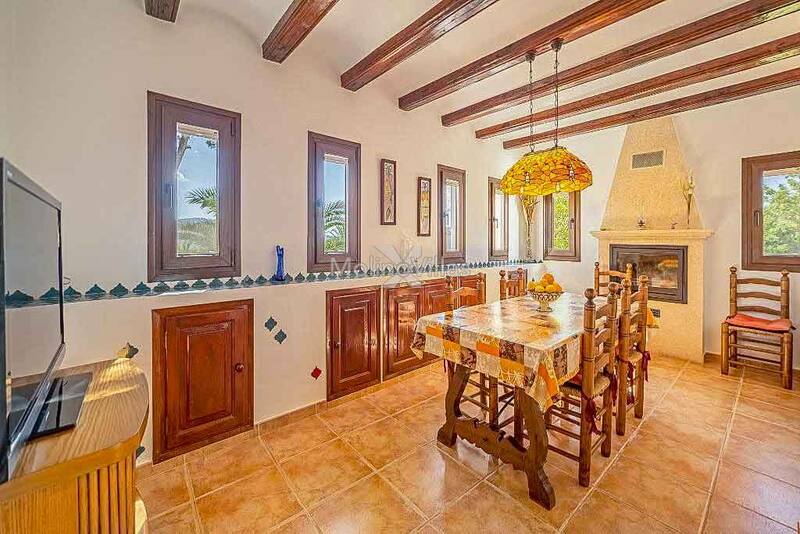 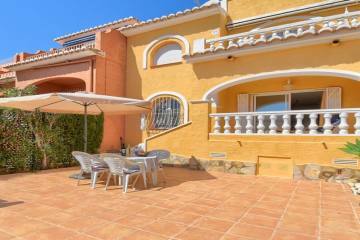 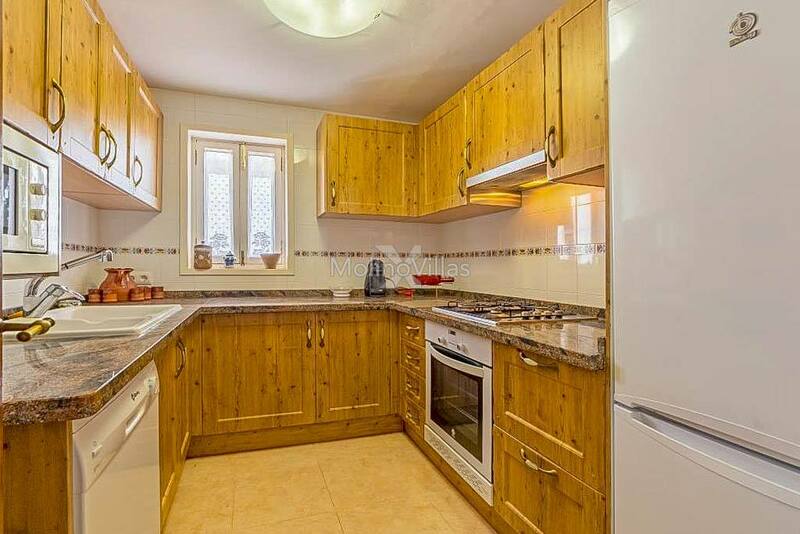 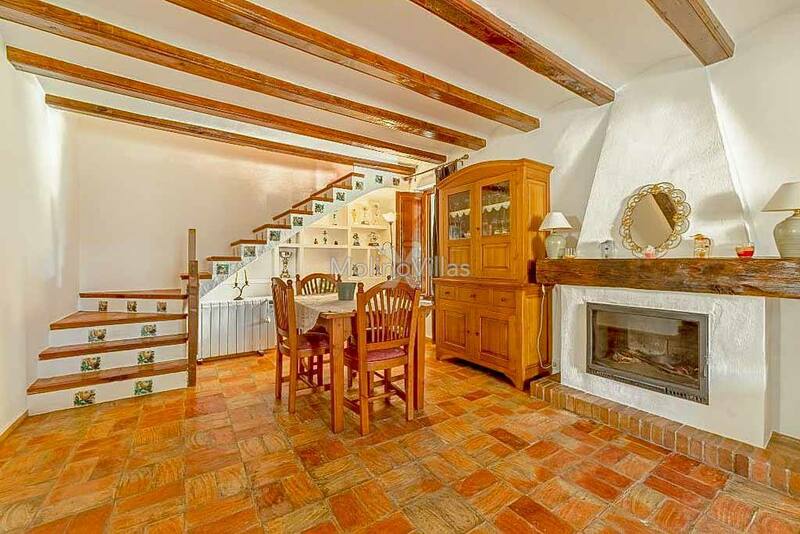 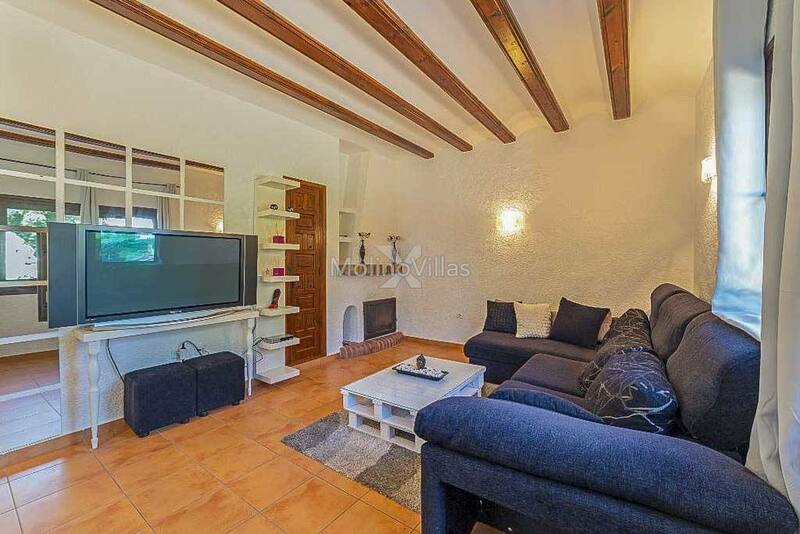 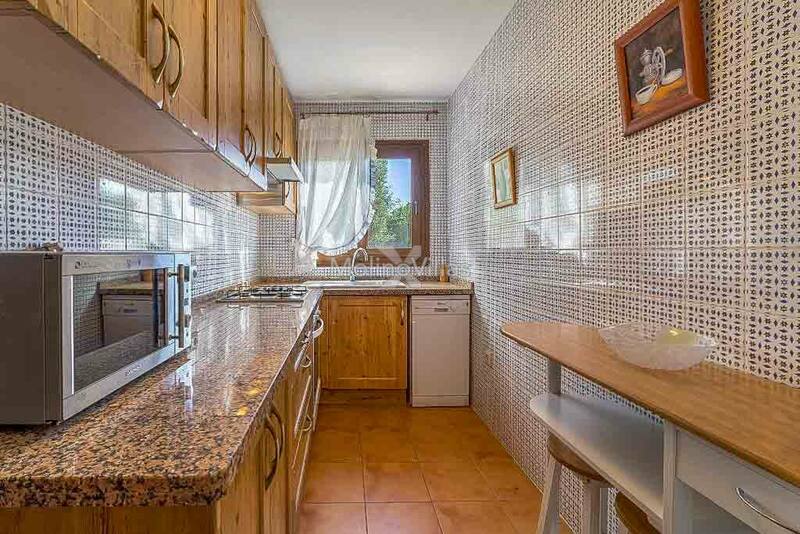 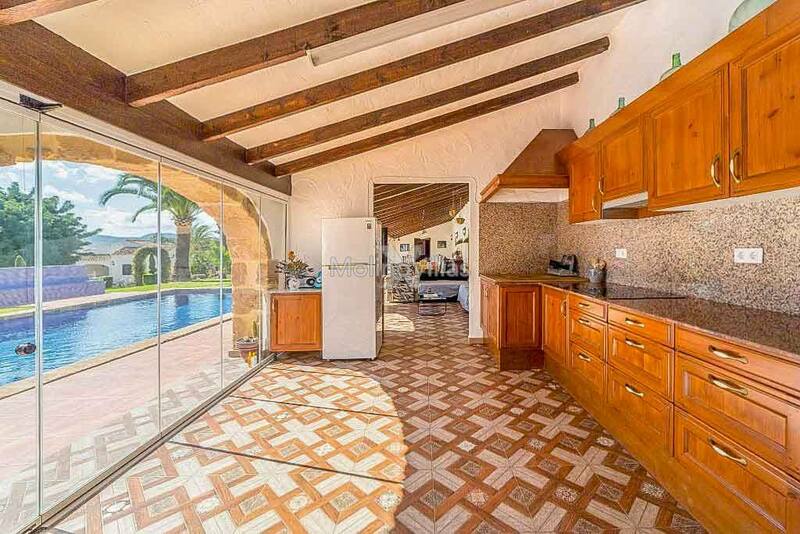 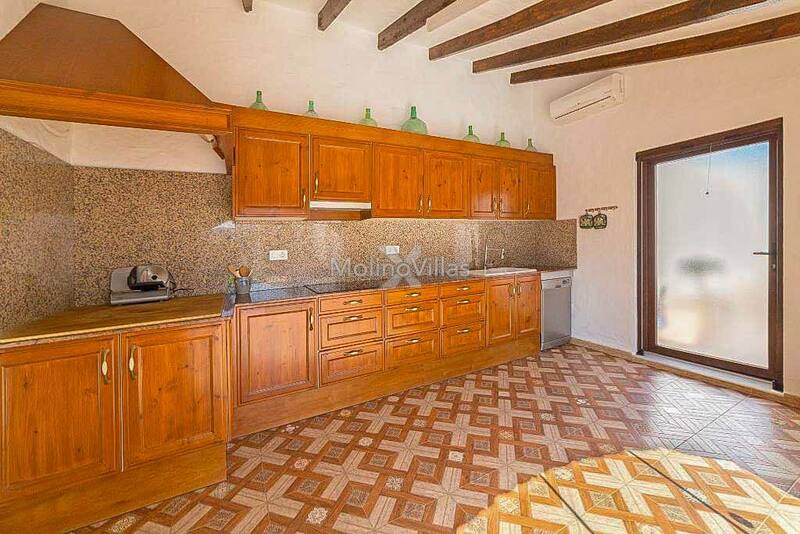 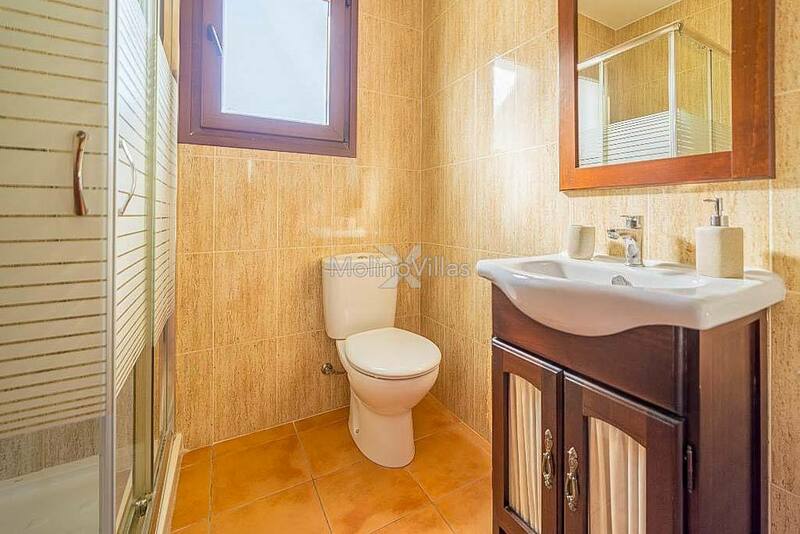 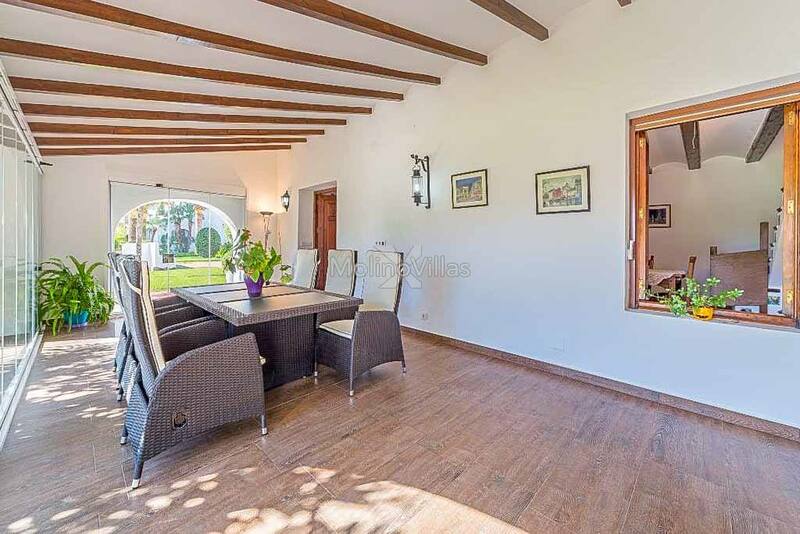 Ideal family Finca for a large family or rental investment property in Javea.